Dear customers here very rarely answer, go to our website VITRINA.UA (prices you can see on the website), or call the phone number listed on the website. 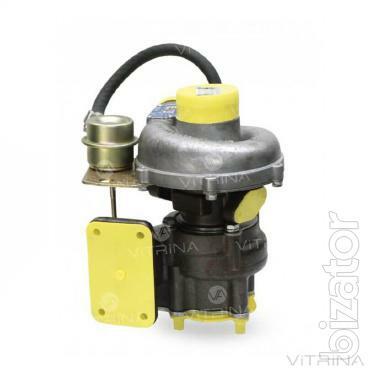 In search of a reliable Turbocharger (turbine) TKR - 6.1 (04) with valve 620.1118010.04 TDT-55A; LHT-55; TLT-100A | D-245.16 L-261, D-245.9-67 (568) ? Want to buy a quality product at a reasonable price? Don't know what to choose among the huge number of models? 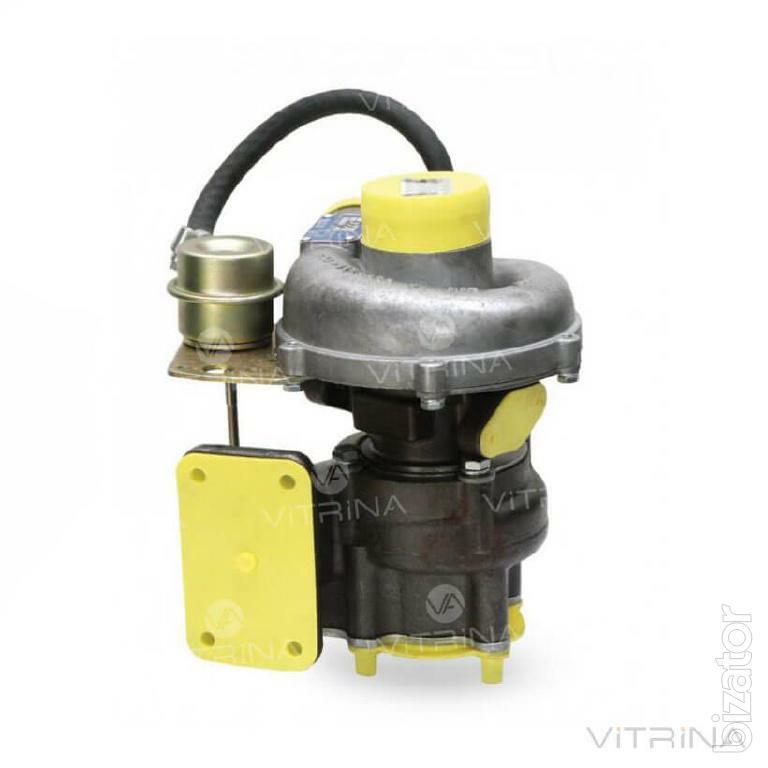 Call us or go to the online store of spare parts "VITRINA™". Our specialists will render You professional advice on the selection of product on your technique. We will provide relevant information about the price, features and terms of the order. • The rotation angle (?°): 110. - 15% discount on shipping TC "Nova poshta". You can contact us at the phone number listed on the site.